I was once asked what I knew about wine and I said, “It comes in red, white, pink and it some times sparkles”. 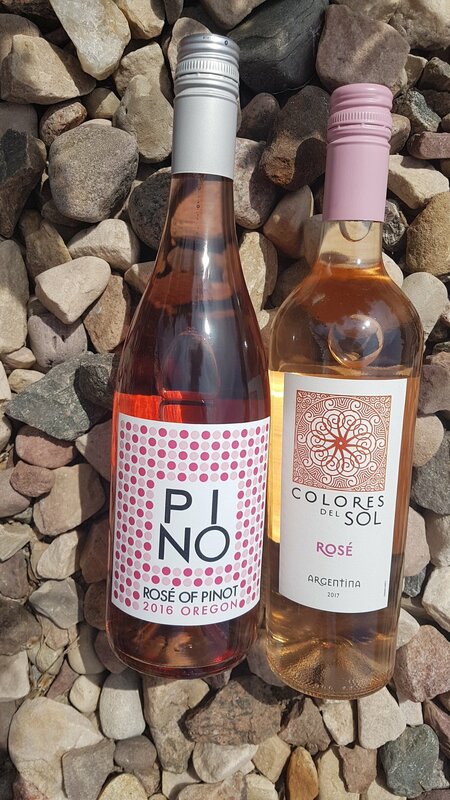 I thought today, with the sun beating down on me, it would be a good day to learn about Rosé wines, something I know very little about, other than they bridge the color gap between red and white. Rosé occurs when the skins of red grapes “kiss” white wine. It could be a short kiss or a long kiss, this is up to the wine maker. The longer the grape skins stain the white wine the darker the color becomes, hence the variation from light pink to a deep rosy blush. The primary flavors found in Rosé are red fruit, citrus, melons and flowers. Some can slightly pull crisp green flavors, think celery or rhubarb. Since Rosés vary in color and flavor they pair well with a variety of food. 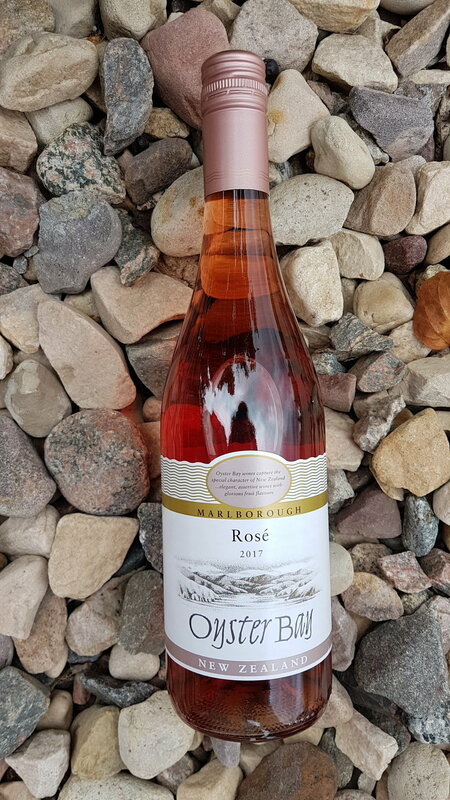 Fruity, light and medium Rosés pair well with seafood, salads, goat cheese and warm sunny weather. Full bodied Rosés are the perfect compliment to bar-b-que and spicy curries. One of the best parts of exploring the world of Rosé is the price point, it varies as much as the color and flavor profiles. Next time you are looking for a bottle of wine, don’t forget to Think Pink!